After years of dedicated service, we are saddened to announce the retirement of Nancy Linda from National Mortuary Shipping and Cremation. Nancy began her long career at NMS in January of 1997 and has been a valued member of our team. 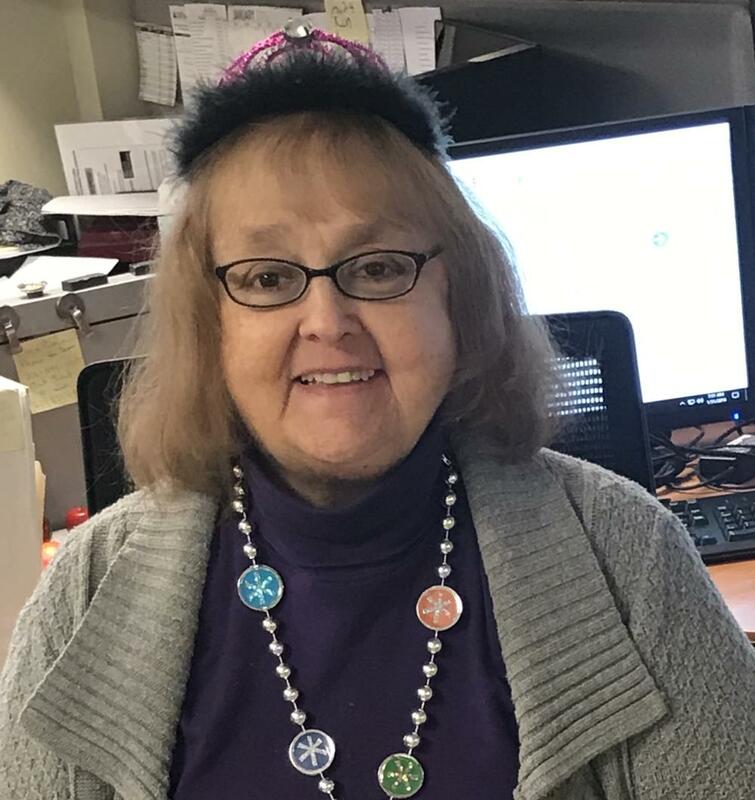 When asked what she will miss the most, Nancy states “I am going to miss my NMS family and all the people I have worked with these many years.” While Nancy may be off the clock, she will always be part of the NMS family and we wish her the best of adventures as she begins her retirement.